In starting a new year, you might want to add something in your room just to get the 2019 vibe. 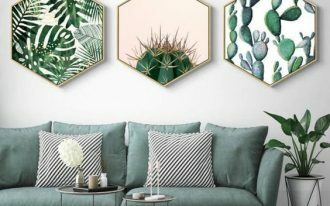 Among all the trends in 2019, one of the trends that can easily be followed is natural material items. 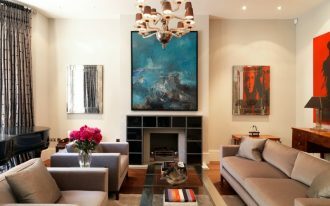 It gives personal and warm feeling to the room. 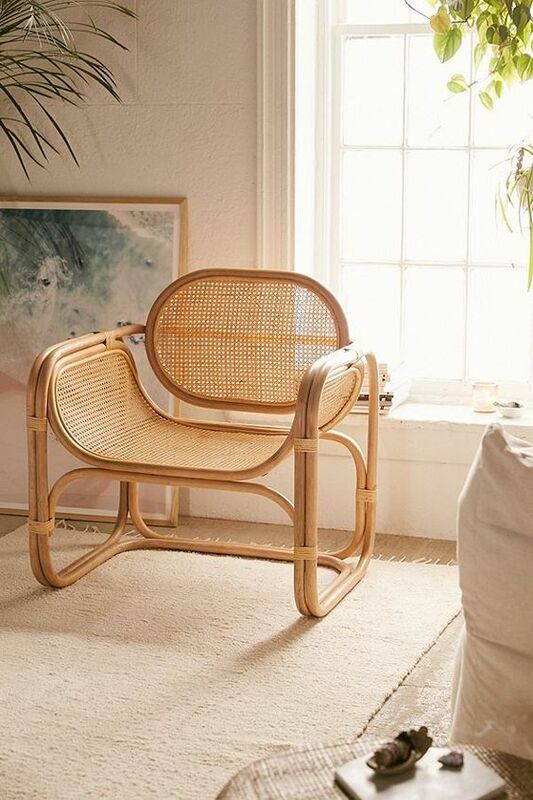 And among those natural items, woven chair is one of the most endearing things. 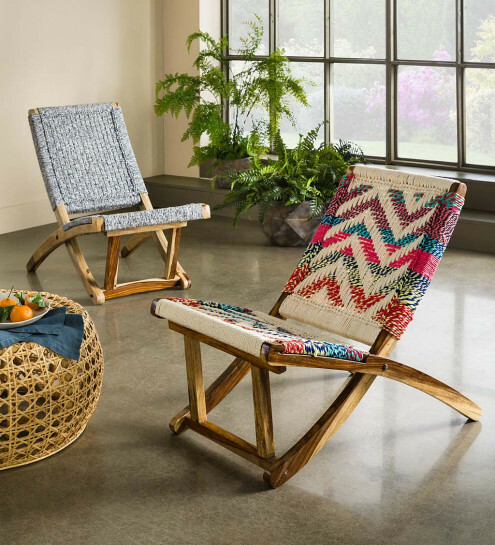 And here below are some woven chairs that has several different material and pattern that you might like. 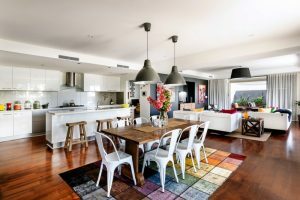 Besides natural material, getting a sense of handmade is a great thing that might be trending in 2019 too. 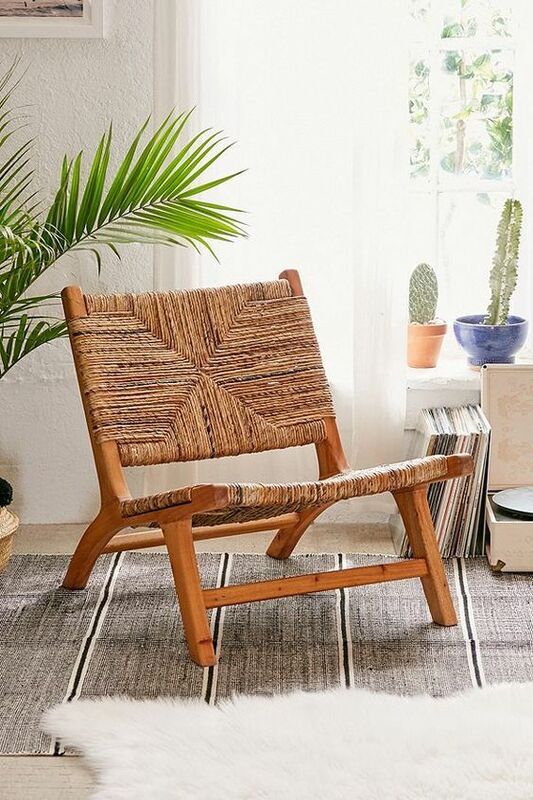 So, woven chair like this one might help you get new 2019 vibe in the room. 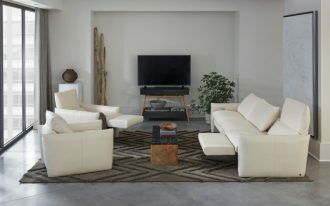 Similar to the previous one, this one here has grey woven backs on top of the wooden legs with brown leather cushion. 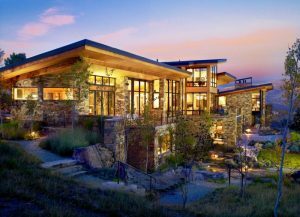 It’s all natural material with different texture. IT looks pretty on the white and grey kitchen. A beautiful thing is when it is bare and it still can shows how radiantly pretty it is. Just like the picture below. 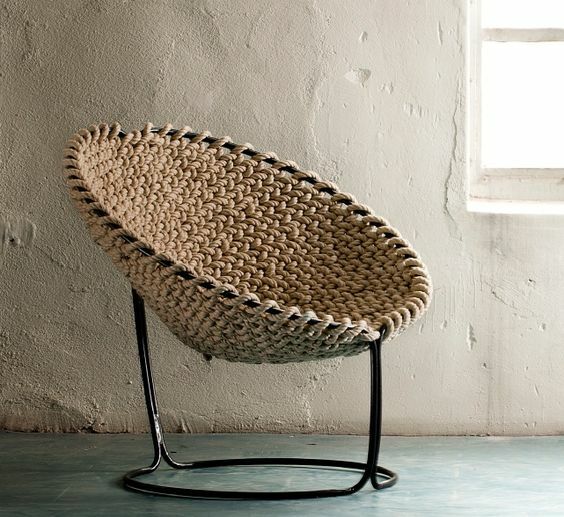 With its bare look of rope woven into a round chair, this brown rope look warm and attractive. 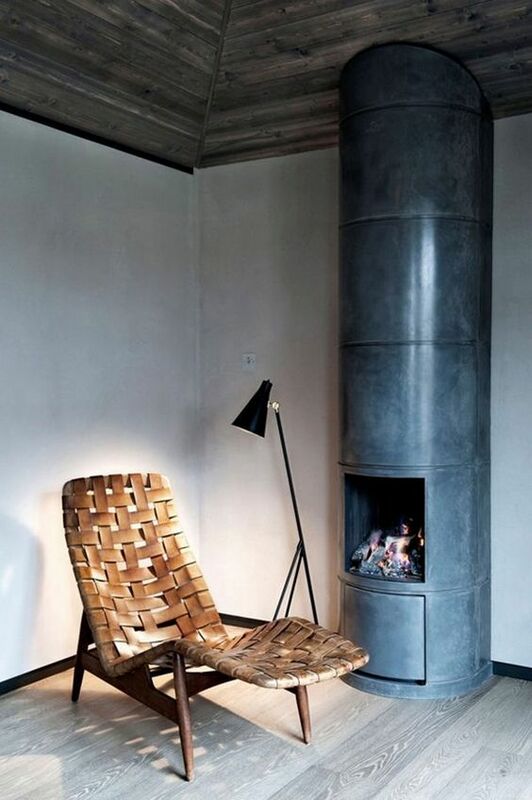 In handcrafted woven chair, rope is clearly not only the only material as leather can look amazing too. With its elastic material, it will give you more flexibility in wrap your body when you sit on it. Similar to the previous one, this one too depicts how pretty woven leather can be. And not only that, it also gives comfort on its flexibility. Make it into lounge chair will give even more comfort for you. While the previous one displays quite a complicated pattern weaving, this one here gives simpler pattern of stripes. And with its simple pattern, this one looks lighter and perfect for fun patio. As woven pattern can be applied in almost anything, this one here depicts how folding chairs would take it. And they take it amazingly. 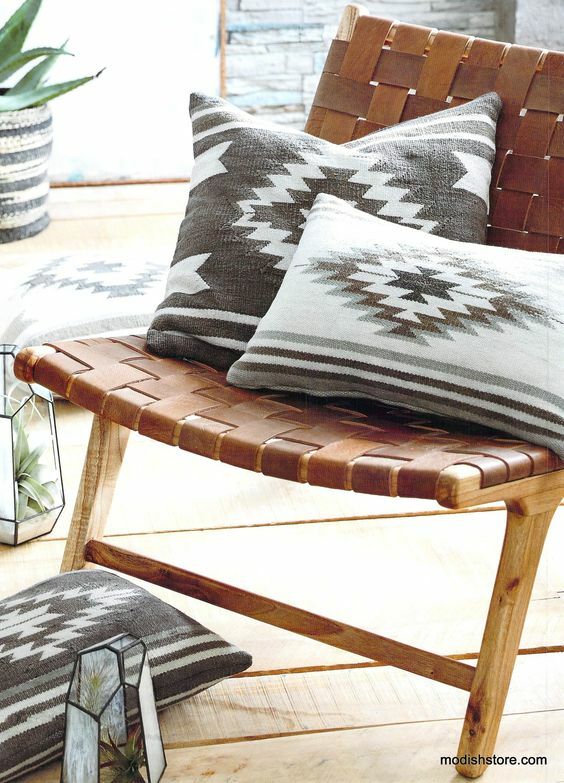 The denim material woven to the chair makes it a comfortable chair. And as it is recycled, you actually help the earth to its sustainability. 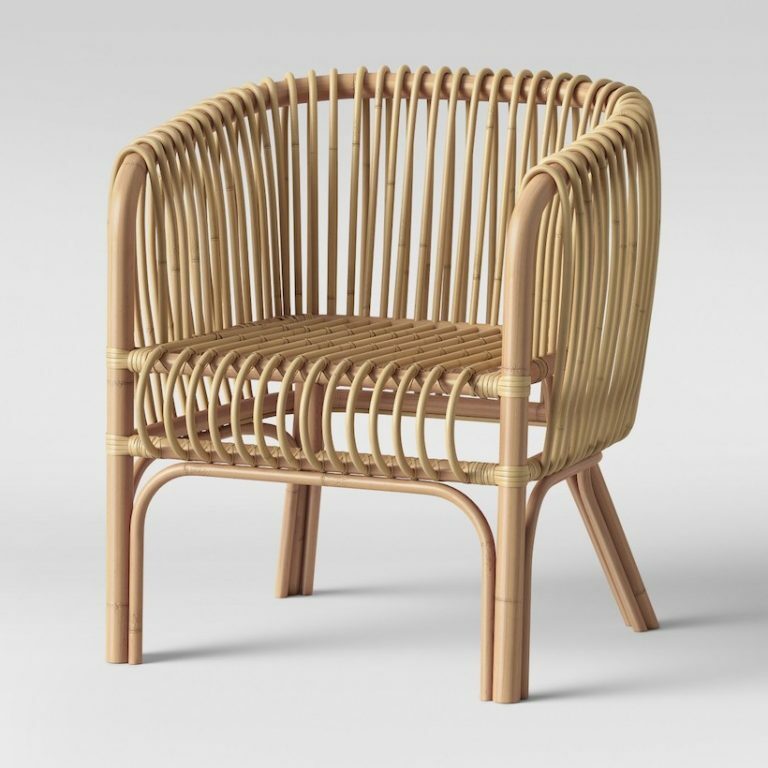 As rattan can be bend quite easily compare to wood, the curve in rattan will not include cutting. And it looks like the flow of a river. Unbroken and pretty. Just like the chair here. 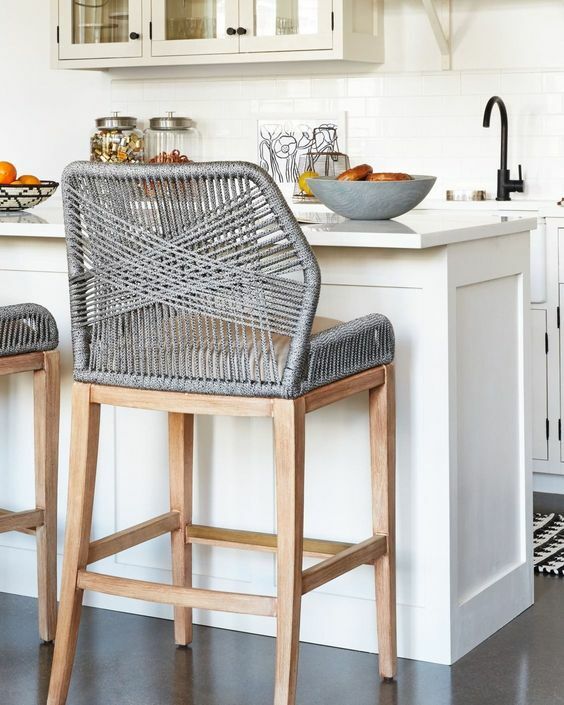 Besides the chair in the island and patio, living room is where you can put fun woven chair. 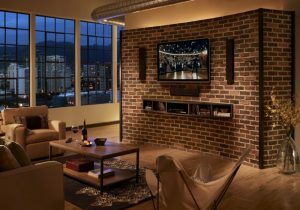 And, with living room, it feels so comfortable to adjust. 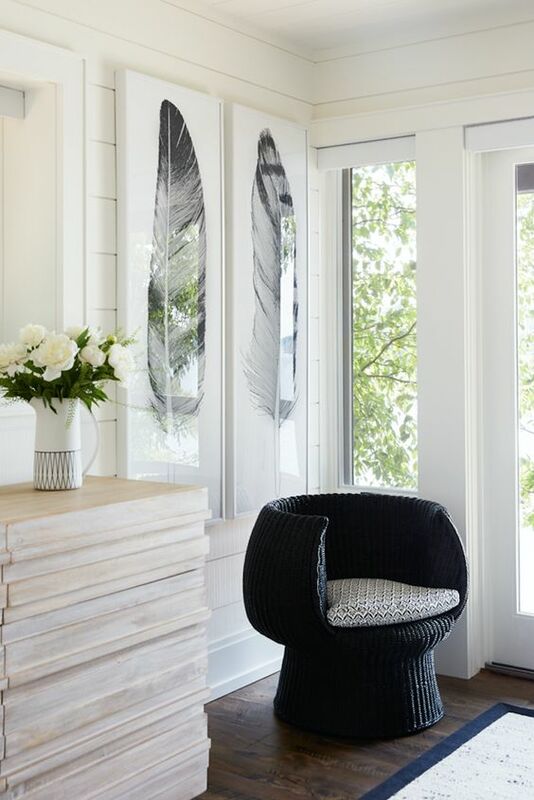 You can put in a lounge chair, large chair, or low chair like this one. 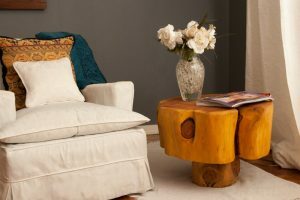 With different height, the room will be layered and the natural material will help the room to have more characters. 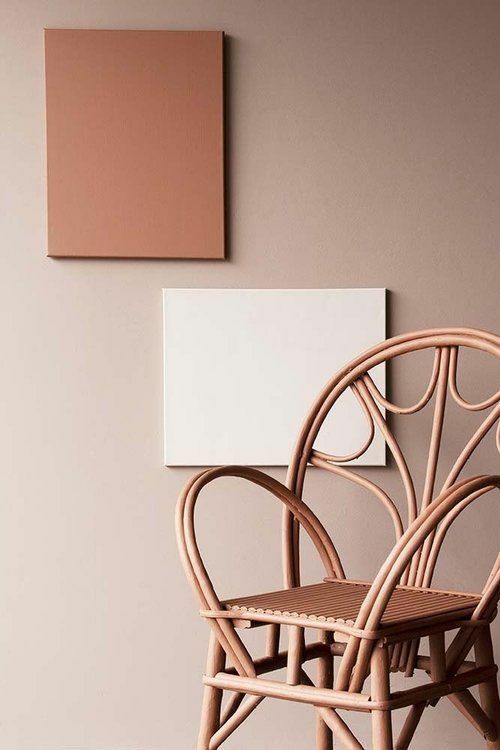 Although rattan is commonly seen in its natural color, this one here has pinkish beige finish that makes it an interesting item in the room.